Move into your own luxurious entertainer’s home that’s perfect for your growing family. It’s time to knock down and rebuild your family home. 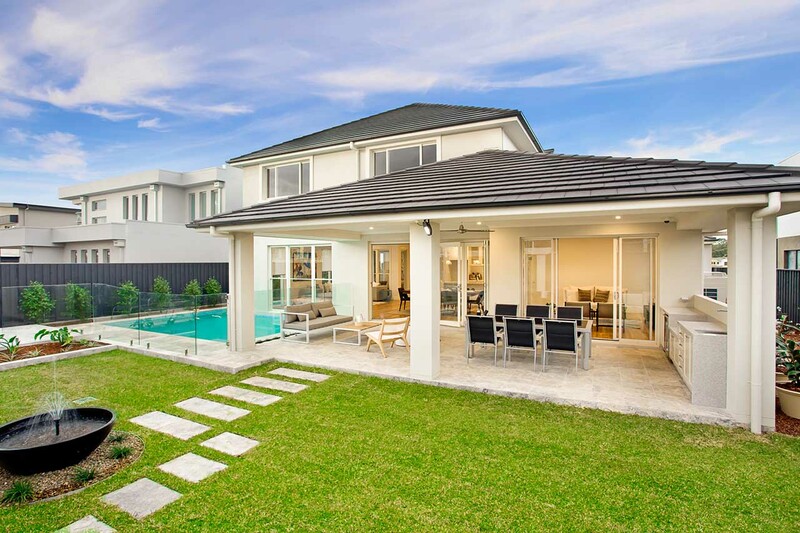 A luxurious entertainer’s home that ensures an upgrade for every family member. 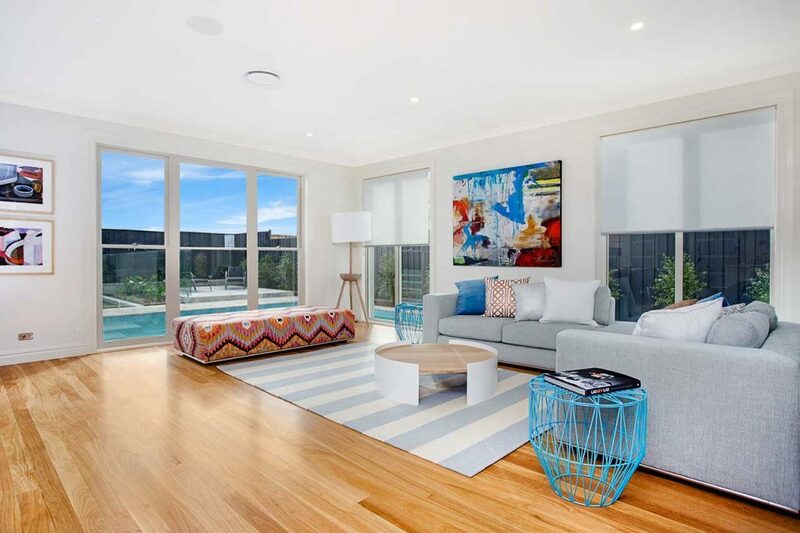 The Ruby combines a stunning range of features found only in homes of the highest quality and design standards. 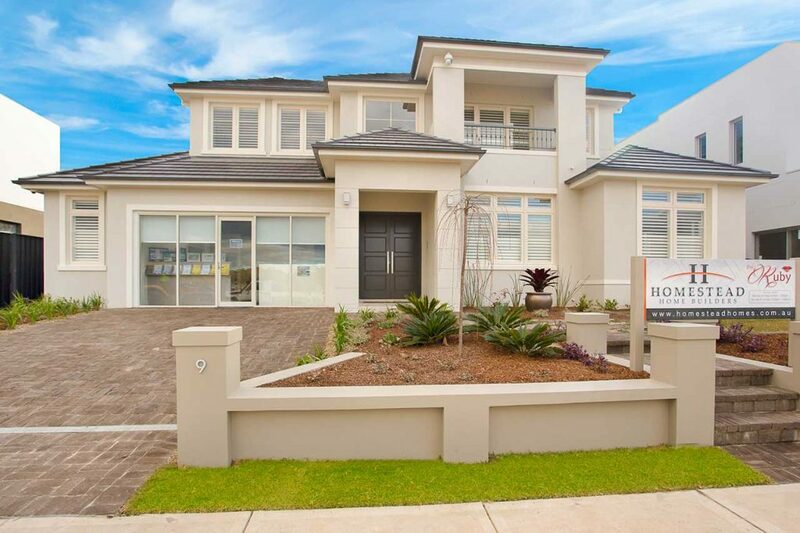 Start with a our walk through on this page then visit the Ruby display home. Talk to us about your next family home and we’ll show you how Homestead Homes can bring your ideas to life. 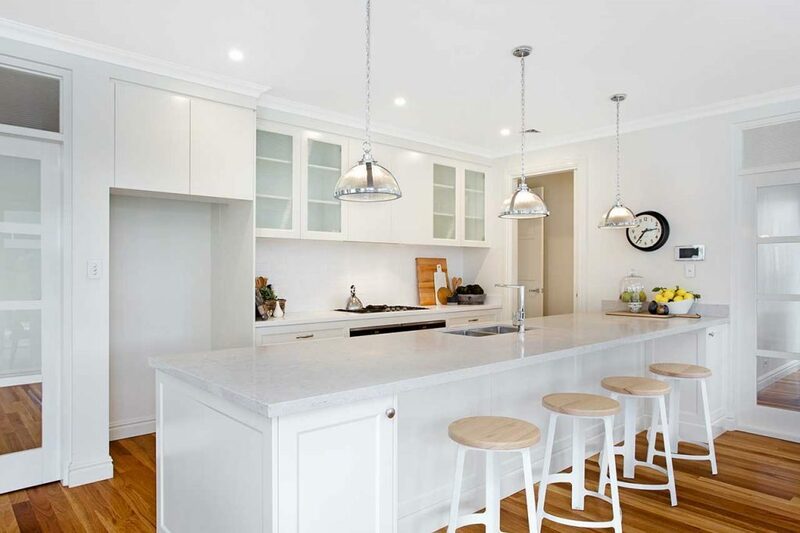 Homestead Homes is a leading Sydney custom home builder with over 30 years experience building luxury family homes in Sydney, and sometimes beyond. 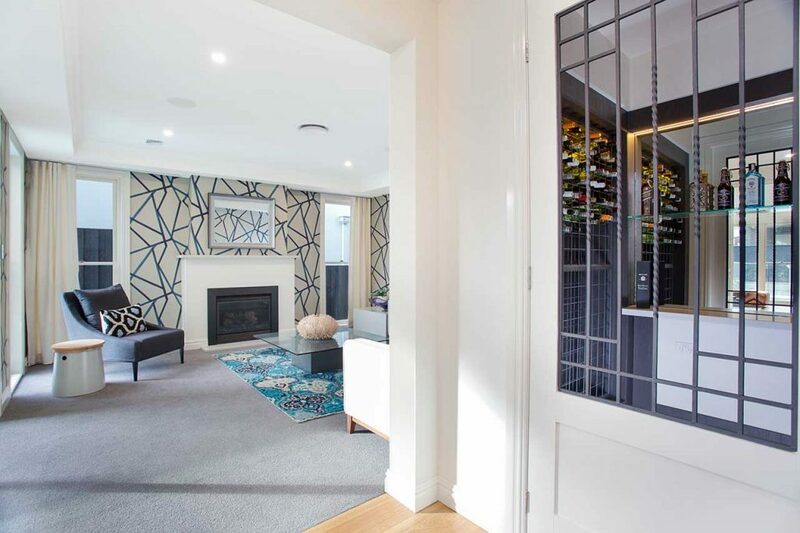 Whether you have a vacant block or want to knock down rebuild on your current block, Homestead Homes can design and build a prestige family home for your site. We can build to your design or ours.